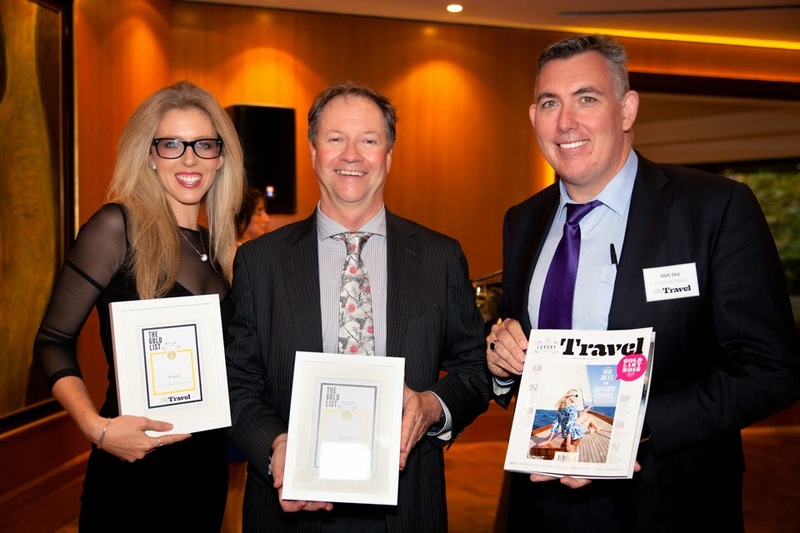 Gold List awards from Luxury Travel’s Adam Davey. and then followed-up in the evening with a reception for all finalists at Sydney’s Four Seasons Hotel. 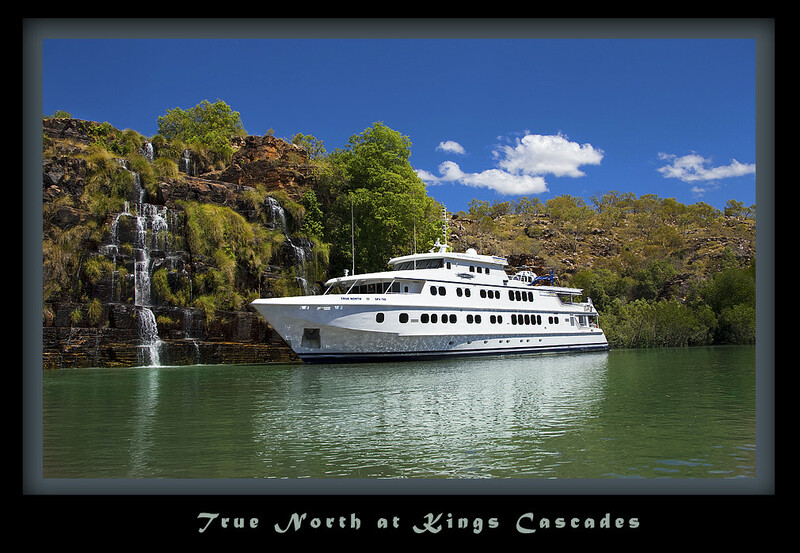  Australia’s premier luxury adventure-cruise ship, the TRUE NORTH is purpose-built to sail deep into the heart of the wilderness, visiting areas that larger ships cannot access. Guests are privy to very-high quality off-ship experiences courtesy of the ship’s biologist and a team of naturalists, a ship’s helicopter and six dedicated expedition boats.  Exceptional food and wine are also at the heart of a TRUE NORTH experience. The ship’s modern Australian cuisine is supplemented with locally sourced ingredients and complemented by an outstanding selection of Western Australian wines. Cabins are spacious and modern; there is a panoramic lower deck dining room, an alfresco bar, an observation lounge and a dedicated sports deck.  Daily activities include scenic walks, fishing, snorkelling, diving, picnics, cultural events and spectacular flights in the ship’s helicopter.  Destinations include the Kimberley – a panorama of rugged mountains, spectacular gorges and majestic waterfalls; the still-wild coast of Western Australia featuring the intriguing Abrolhos Islands, world-famous Ningaloo Reef, fishing paradise at the Montebello Islands and, the pristine Rowley Shoals; the breathtaking islands of the Raja Ampat; the whale sharks of Cenderawasih Bay; the mighty Sepik River and the un-spoilt islands of Papua New Guinea; the rarely visited Louisiade Archipelago; beautiful Sydney Harbour and, a seafood safari around the delightful Eyre Peninsula.